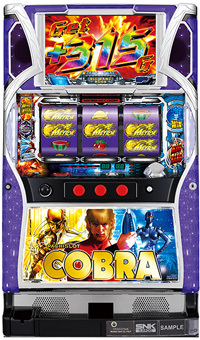 Today, we will introduce a hot new pachislot machine called “COBRA”. Original manga, masterpiece of Buichi Terasawa, is known for being a forerunner of using computer graphics to manga. It is a sci-fi action manga with immortal space pirate Cobra, who has psychogun as his left arm, and is filled with thrill and sexiness. 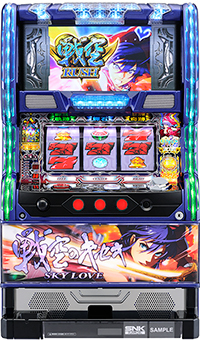 The concept of this pachislot machine released by SNK PLAYMORE is “accumulate and shoot”. 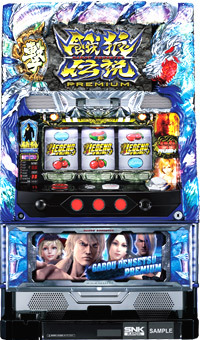 The characteristic of this machine is to accumulate energy to shoot the psychogun, just like the original manga. The debut is expected to be mid-March of 2015. The popular fighting game Fatal Fury will be released as Pachislot. A specially designed “Wild Wolf” chassis takes on the form of a wolf and looks pretty cool! In addition, every graphical scene in this model is in beautiful 3D, so you get a crystal clear fight that really packs a punch and engages the player! It’s a model that kills two birds with one stone by letting you experience playing Pachislot and a fighting game at the same time! 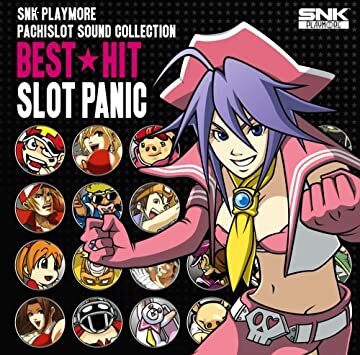 It’s set to be released in the first half of June by SNKPLAYMORE! Pachislot fans, fighting game fans, and general audiences alike can enjoy this one, so give it a try! The Pachislot masterpiece fighting game “Samurai Shodown” will come out soon! 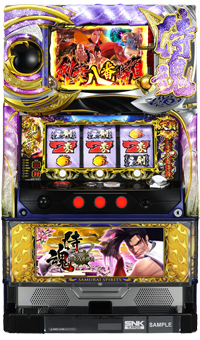 The popular characters Haohmaru, and Nakoruru will fight in an eight round ladder tournament. 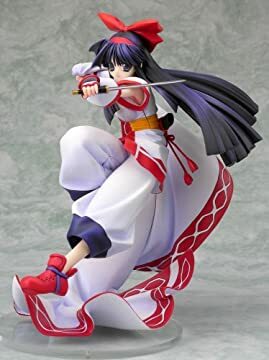 The awaiting eight fighters include strong opponents like Hanzo Hattori and Jubei Yagyu. The final fighter is the well-known series boss Shiro Tokisada Amakusa! Carry on the samurai spirit, and cut down all the enemies! The newest version of the Pachislot original series “Sky Love” will come out soon. Luelle lost her memory but something she does remember is the resting place of hidden treasure!